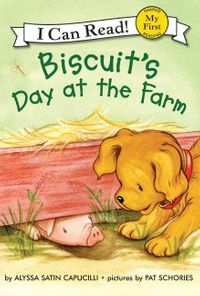 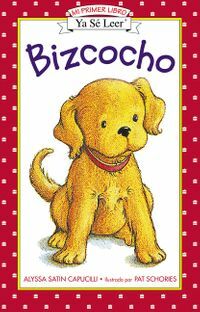 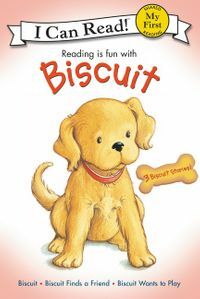 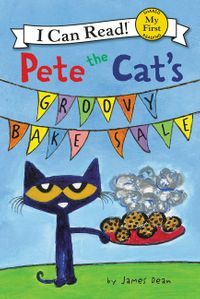 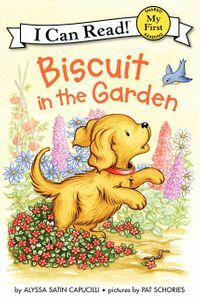 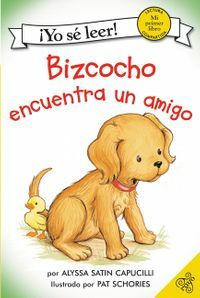 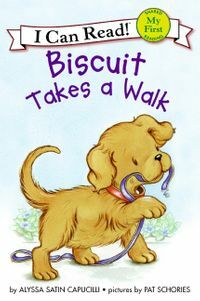 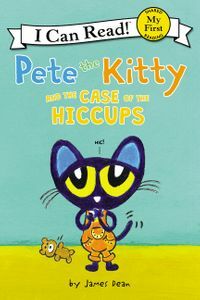 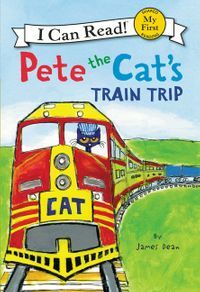 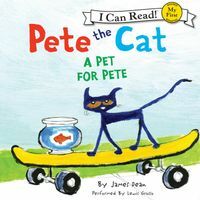 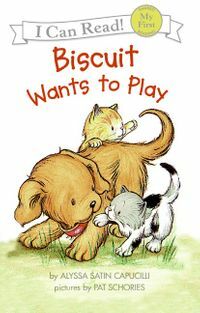 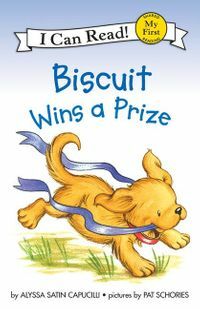 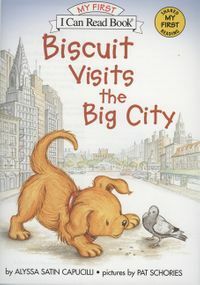 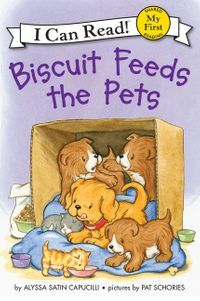 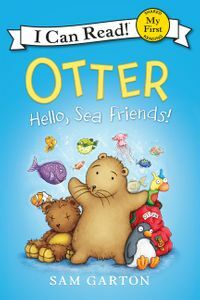 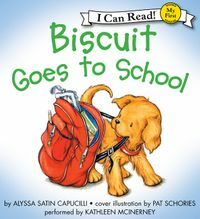 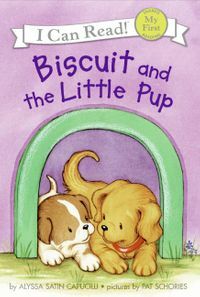 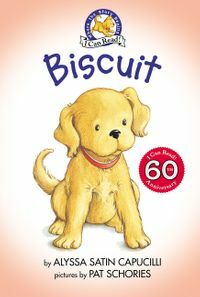 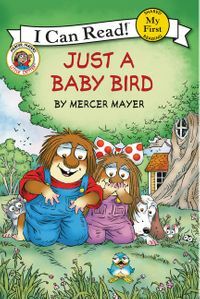 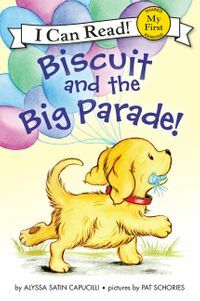 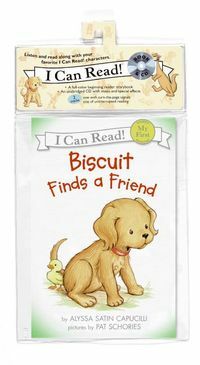 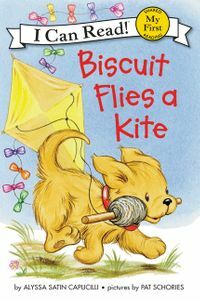 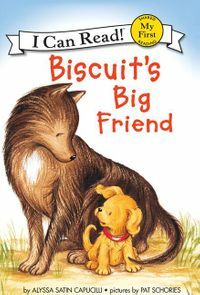 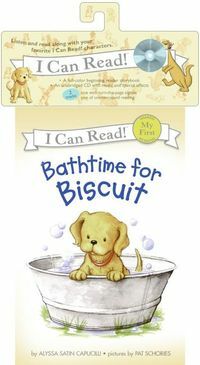 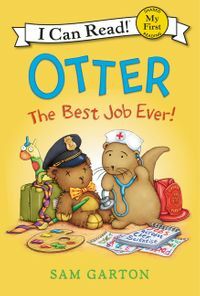 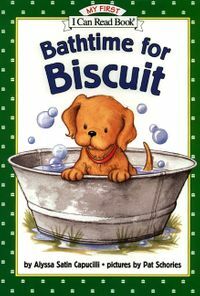 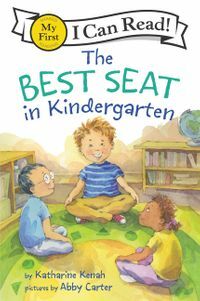 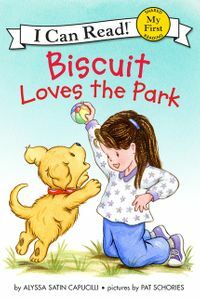 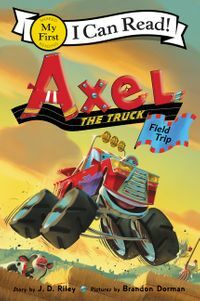 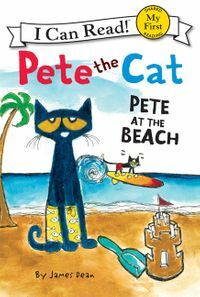 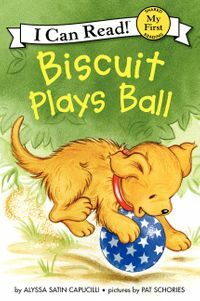 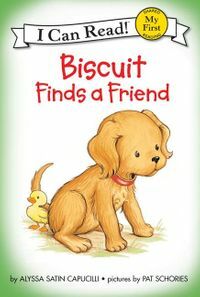 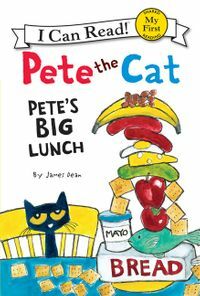 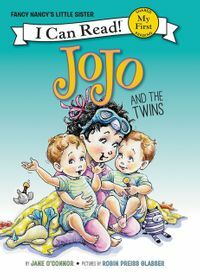 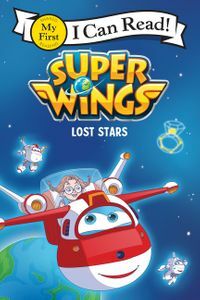 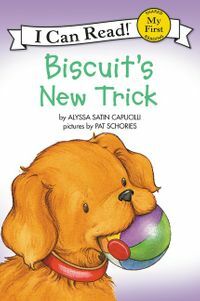 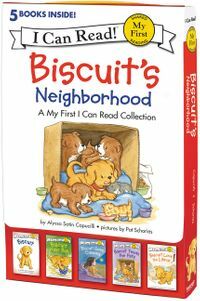 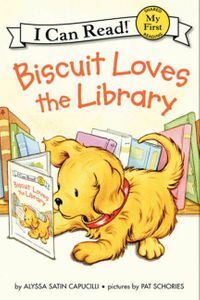 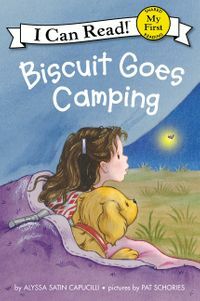 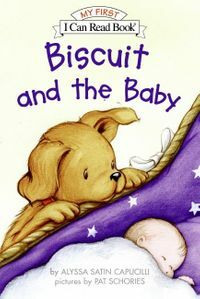 Beginning readers will love this heartwarming story about beloved puppy Biscuit's quest to find a lost teddy bear's owner. 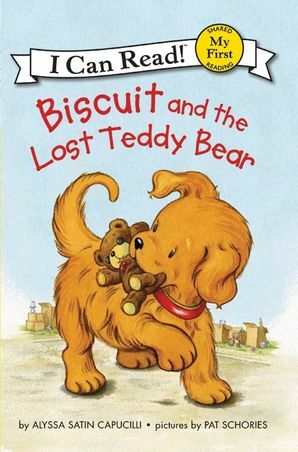 Biscuit has found a lost teddy bear, but none of his friends is missing a bear. 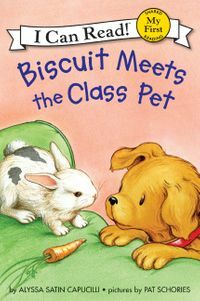 Can Biscuit find the teddy bear's owner? 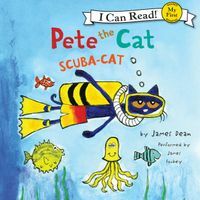 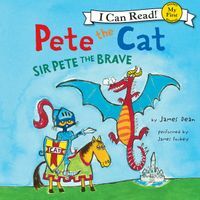 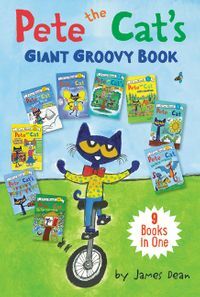 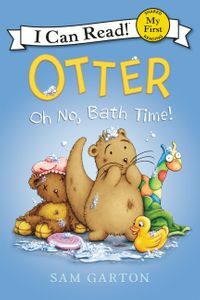 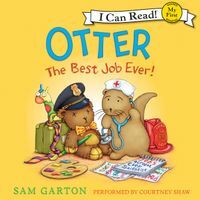 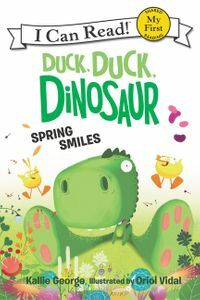 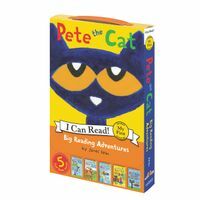 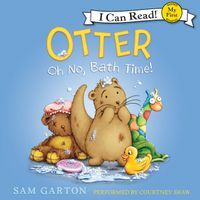 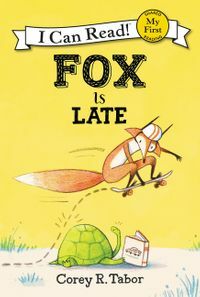 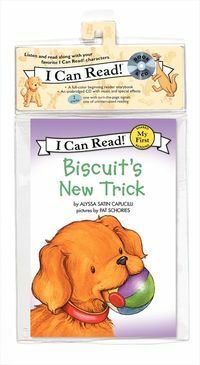 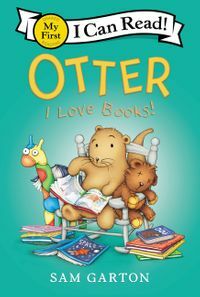 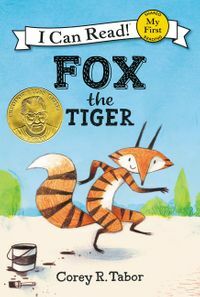 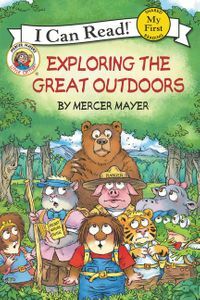 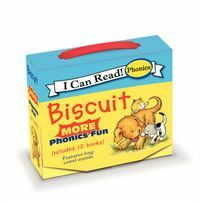 The youngest of readers will enjoy following Biscuit's search to return the bear to its rightful home in this charming, easy-to-read My First I Can Read adventure.